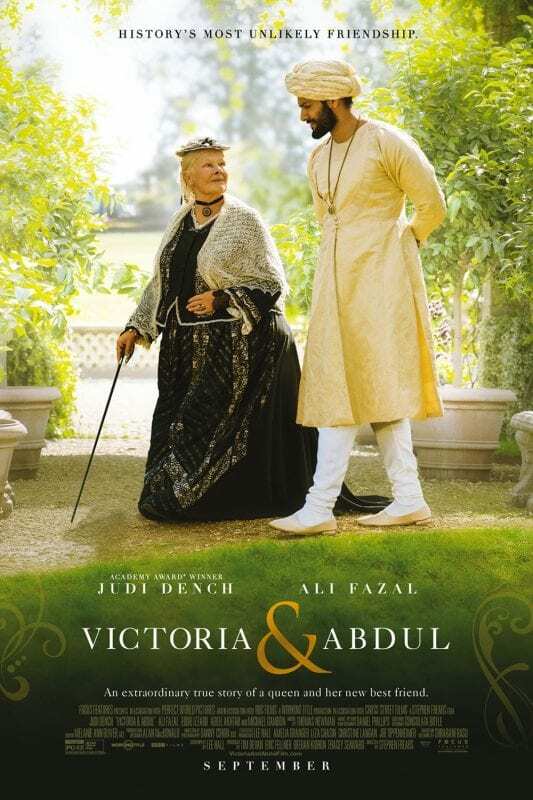 Los Angeles (PTI): Period drama “Victoria & Abdul”, starring Indian actor Ali Fazal alongside veteran British star Judi Dench, lost Make Up and Hairstyling and Costume Design Oscars to “Darkest Hour” and “Phantom Thread” on Sunday. 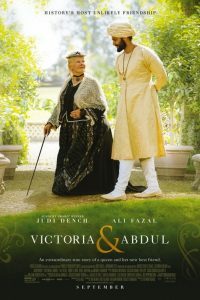 Fazal plays the role of Indian servant Abdul to Dench’s Queen Victoria in the film directed by Stephen Frears, which received two nods at the 90th Academy Awards. The British-American biographical drama, based on the book by Shrabani Basu, narrates the story of a unique bond between the two titular characters – different in age, ethnicity, position and gender. While Kazuhiro Tsuji, David Malinowski and Lucy Sibbick took home the golden statue for their jaw-dropping work in transforming Gary Oldman into Winston Churchill, Mark Bridges won the trophy for Paul Thomas Anderson’s American period drama starring Daniel Day-Lewis.